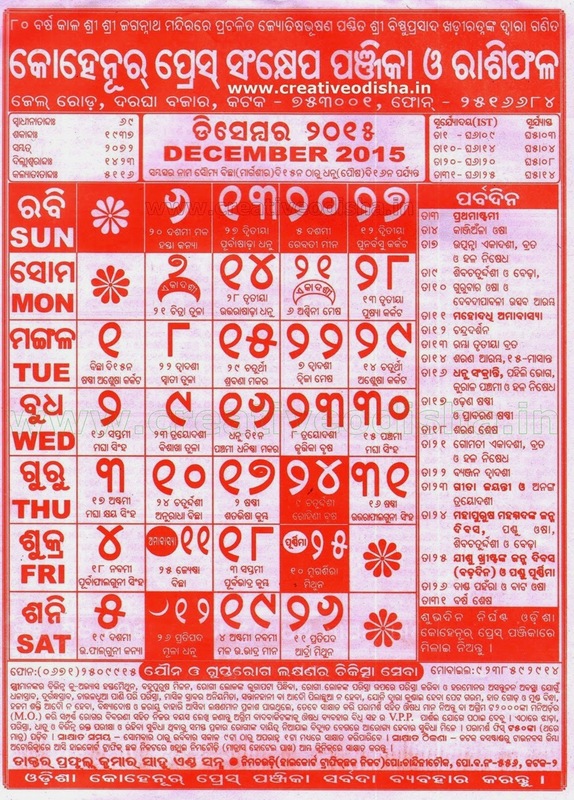 December month Odia Kohinoor Press Calendar 2015 is the popular calender in Odisha. Kohinoor December month Oriya Calendar 2015 giving all types of details like Marriage Dates 2015 and many more. Are you searching for getting the kohinoor oriya calendar 2015 for month December then just follow the article to get the calender.